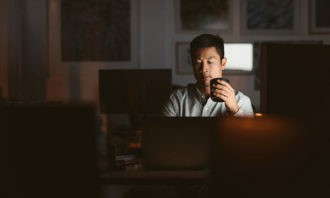 Global business and HR leaders have identified the 10 most critical issues they’re facing this year, and the results have revealed a worrying gap between the challenges and organisations’ readiness to respond. 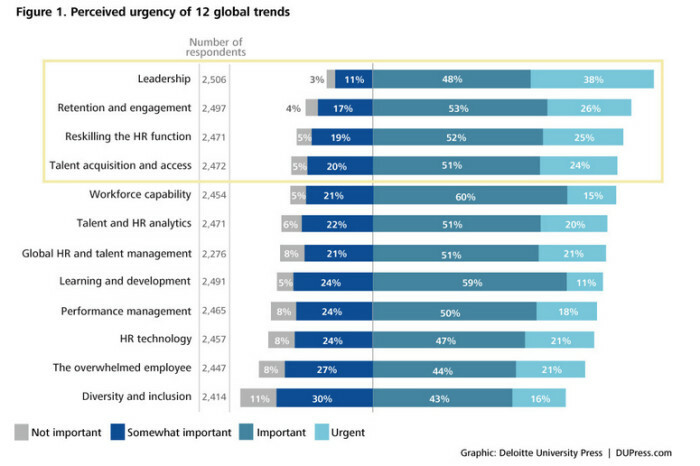 Based on the findings from Deloitte’s Human Capital Trends 2014 report, which surveyed more than 2,500 business and HR leaders in 90 countries around the world, building global leadership was ranked as the most significant HR issue this year, with 38% of respondents rating it as “urgent” and 48% labelling it as “important”. It was followed by retention and engagement (26% urgent, 53% important) and re-skilling of the HR function (25% urgent, 52% important). However, the report also found despite a huge majority of respondents acknowledging leadership development as a core focal point this year, only 13% believed they have done an excellent job in this aspect. 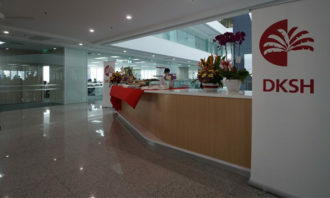 Furthermore, two thirds admitted they were “weak” in their ability to provide focused development programmes for Gen Y employees, and 51% said they had little confidence in their ability to maintain consistent succession programmes. “One of our biggest findings in this research is the fact that doing more is not enough. 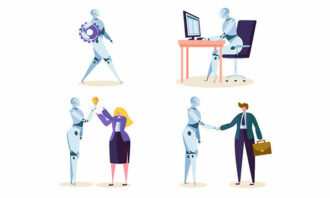 Today, companies have to manage people differently – creating an imperative to innovate, transform, and reengineer human capital practices,” Brett Walsh, global human capital leader at Deloitte Touche Tohmatsu Limited, said. If you've been scratching your head over the odd Christmas present you received at your work gift exchange, just be glad you weren..